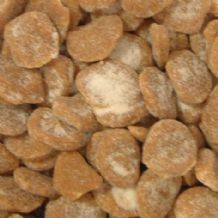 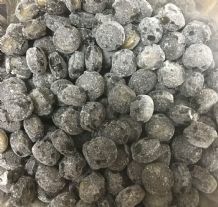 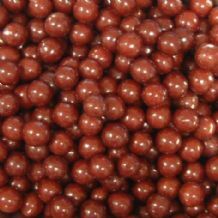 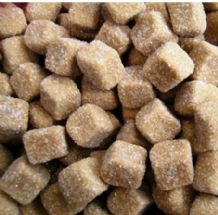 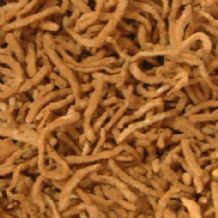 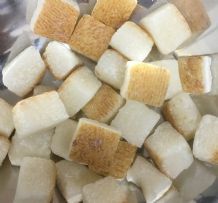 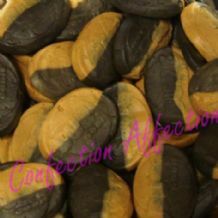 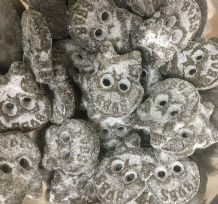 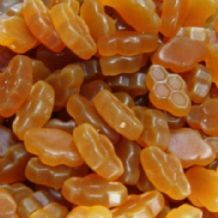 These traditional sweets offer a delicious twist of aniseed flavour. 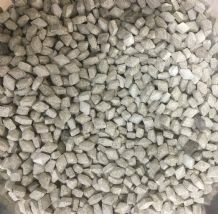 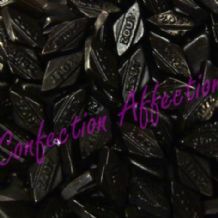 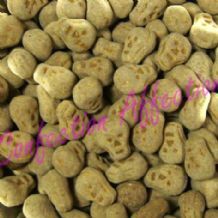 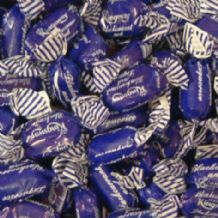 A traditional favourite with a distinctive Aniseed & Liquorice taste! 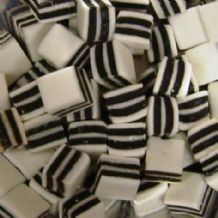 Layers of Hard Chewy Liquorice and a firm mint fondant. 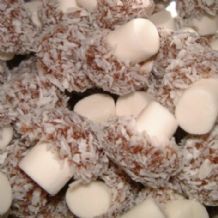 Little coconut covered mushroom shaped sweets. 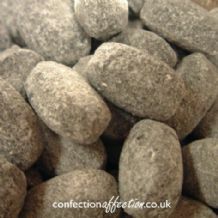 A traditional favourite with a distinctive Aniseed & Eucalyptus taste! 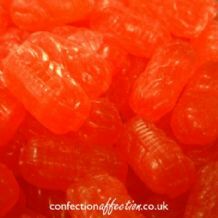 The nice middle bits from Catherine Wheels. 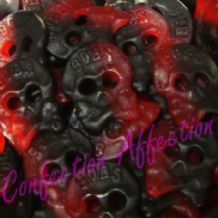 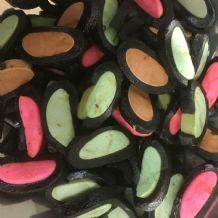 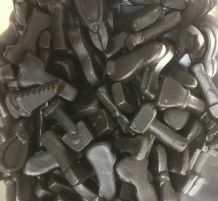 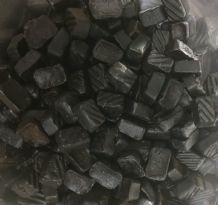 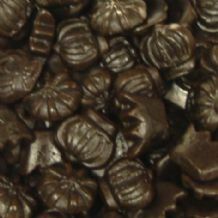 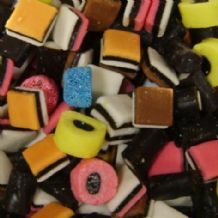 Liquorice, coconut and flavoured candy. 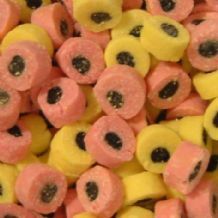 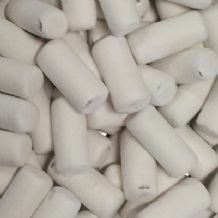 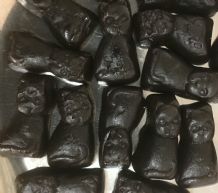 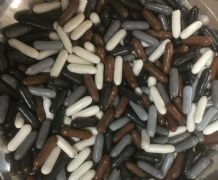 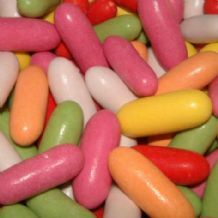 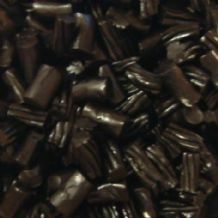 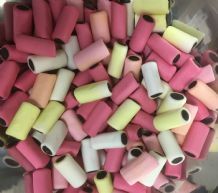 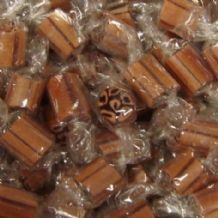 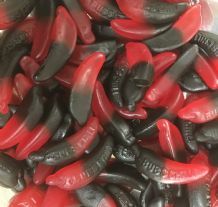 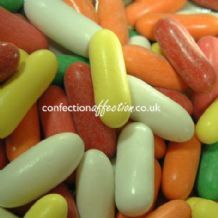 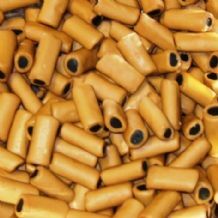 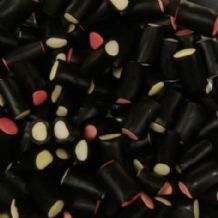 A miniture version of the Liquorice Torpedoes, these traditional sweets offer a delicious liquorice flavour. 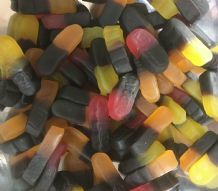 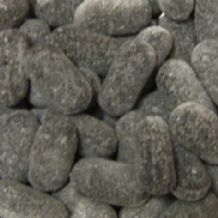 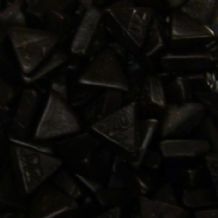 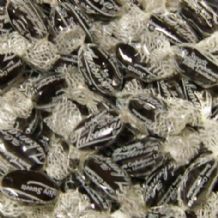 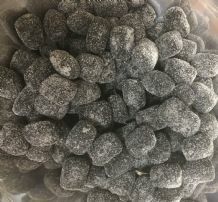 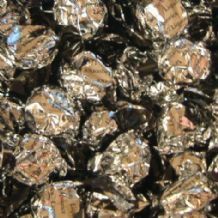 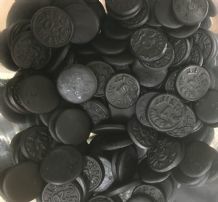 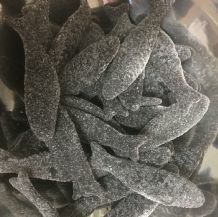 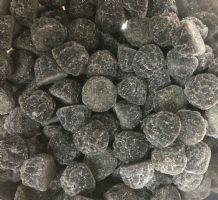 Unmistakeable, these traditional sweets offer a delicious liquorice flavour.